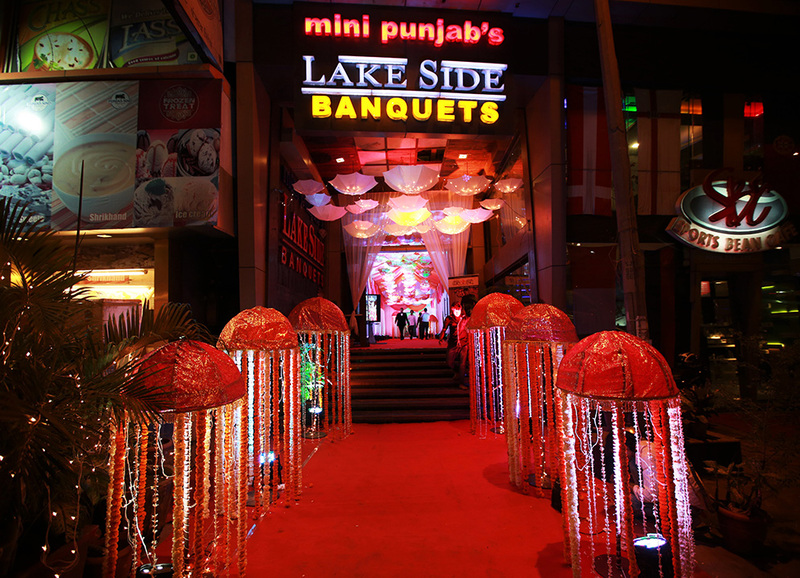 The Mini Punjab's Lake Side has a total area of 11,000 square feet with open ground attached to the banquet premises; which makes it an ideal venue for wedding receptions, anniversaries or other functions. Our central kitchen can cater to all your culinary requirements with a truly wide range of dishes to choose from. The large ground can accommodate 450 people in a theatre style seating and 1,000 in rotation. We offer you a single source solution to all your requirements, including d�cor, seating, stage/podium, flooring, and buffet layouts. 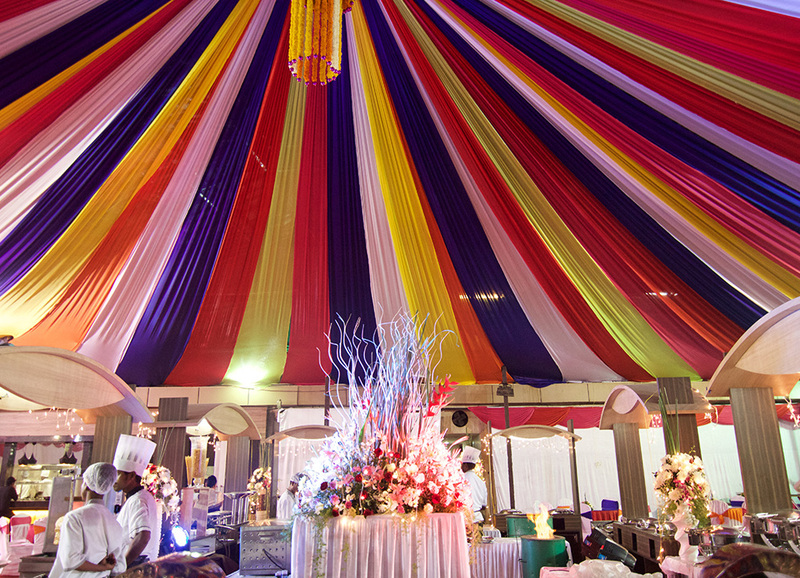 We will also be delighted to handle the coordination with all the respective vendors so that the incessant hassles involved in organising the event is minimised and you can continue to make the most of the occasion. 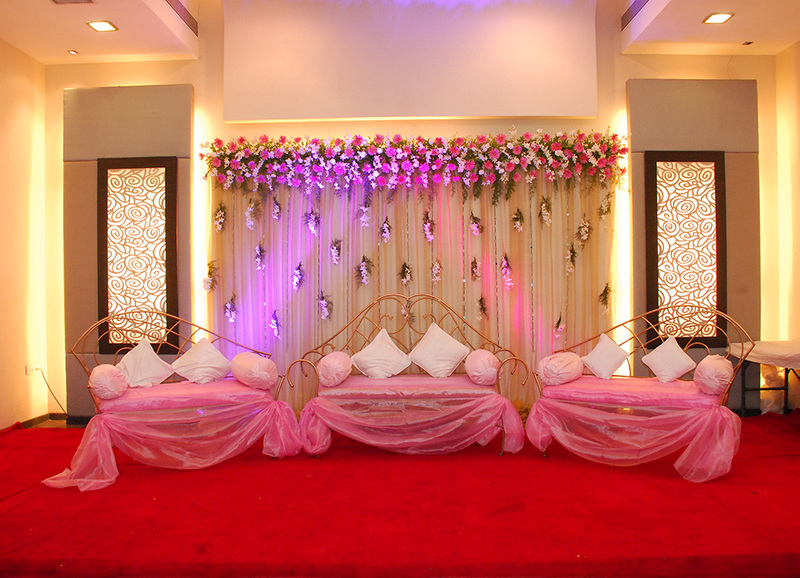 Equipped with in premise banquets, we have the facility to stage a function involving 25 to 1,000 people. Whether you are planning an intimate dinner for 10 or a celebration for 700, we have the venue for you at Mini Punjab's Lake Side. We have private party halls for every occasion with personal dining room that can comfortably seat 18 guests and can be partitioned into two rooms seating 8 guests each.